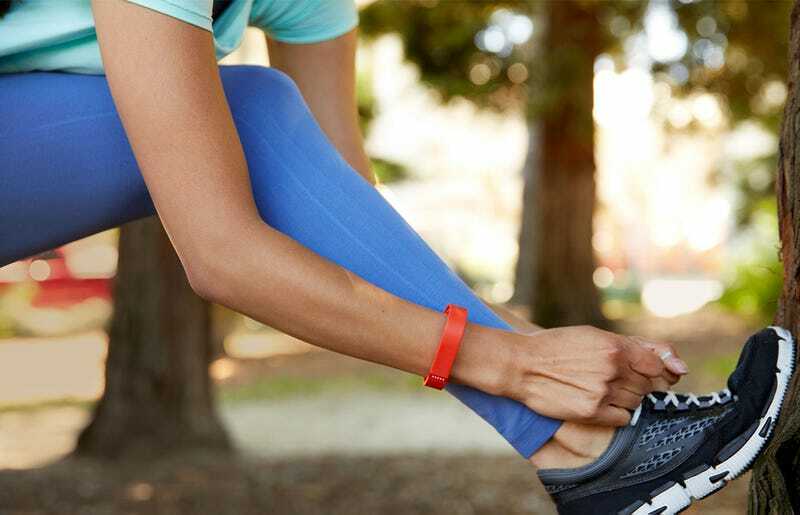 The FitBit Activity Tracker—that bracelet thing that makes your parents feel like they’re participating in Modernity—captures all kinds of real-time data related to your health, which can add up to some unsettling insights into your general disposition (for example, it knows when you’ve been dumped). Big Brother, it seems, may also be a contemporary stork. Last week, David Trinidad took to Reddit to crowdsource some help regarding erratic, off-the-charts heart rate readings on his wife’s FitBit, Mashable reports. He thought the device might be broken, but the community was swift to point out that she was either really stressed, or really pregnant, and most likely both. A FitBit spokesperson said this was the first they’ve heard of any FitBit being all loudmouthed about your baby business, and Trinidad was sure to point out that he and his wife are not spokespeople and this was definitely not a publicity stunt. Not to look a gift horse in the mouth, the happy couple has—naturally—set up the Twitter and Instagram handle @babyfitbit, in case you wanted to be all up in their baby business too.